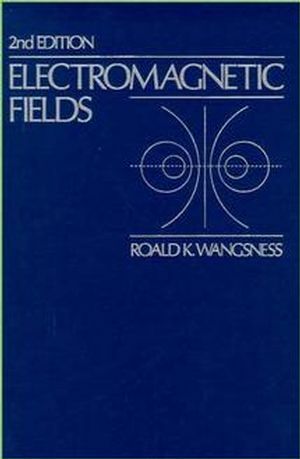 Roald K. Wangsness is the author of Electromagnetic Fields, 2nd Edition, published by Wiley. Boundary Conditions at a Surface of Discontinuity. Electrostatics in the Presence of Matter. The Integral Form of Ampere's Law.